The Acura CL coupe combines relative sportiness with luxury and a comfortable ride.New equipment for the 2002 model year includes 'diffuser' side mirrors, thicker moonroof glass to reduce wind noise, and three new exterior colors. 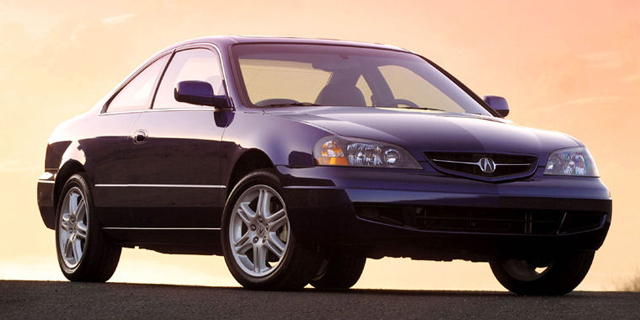 Find the used Acura CL of your choice from a dealer in your area. Search our used car listings now.